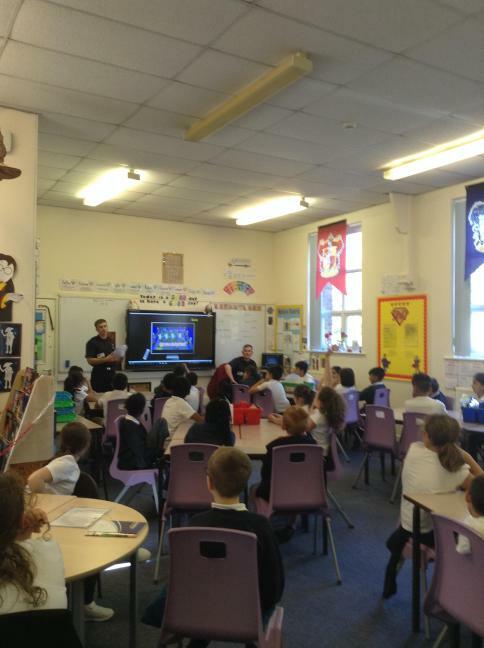 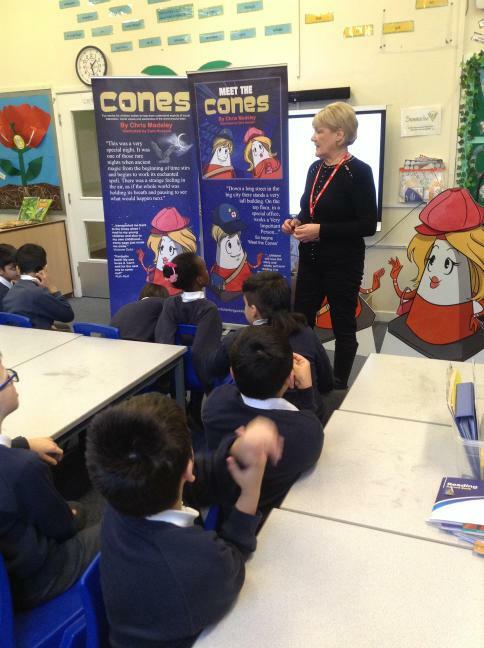 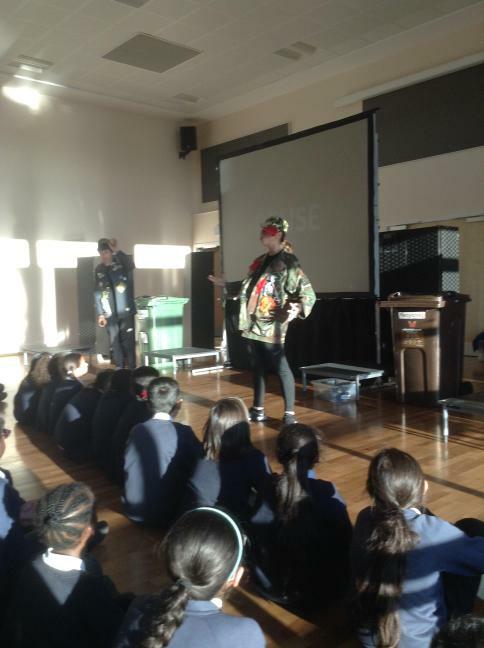 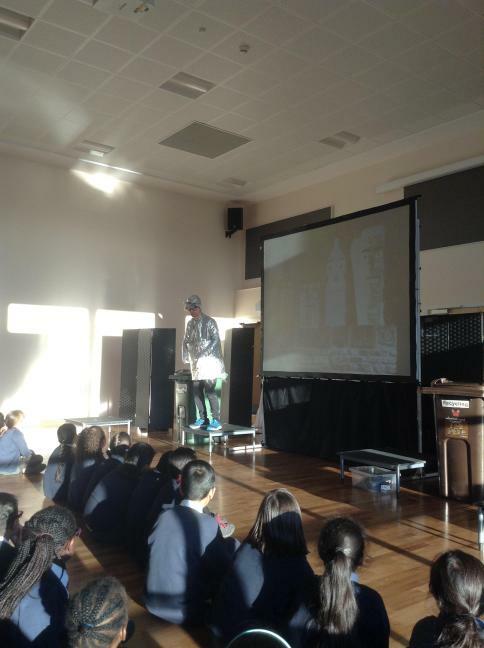 The fireservice came to speak to us about fire safety over bonfire night. 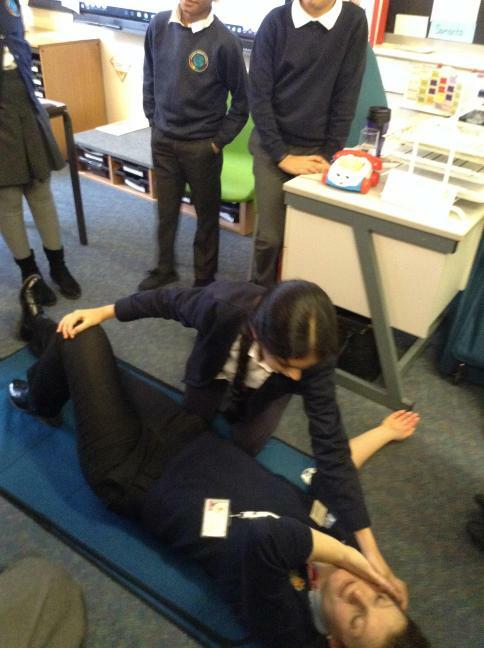 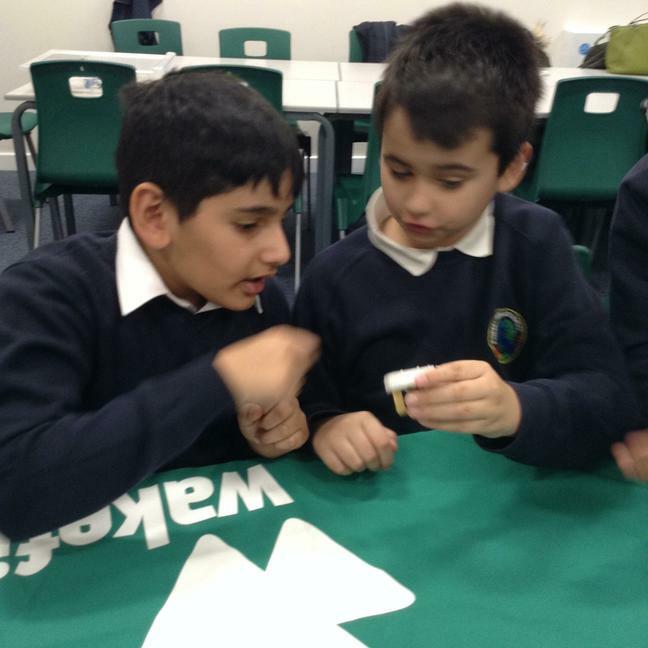 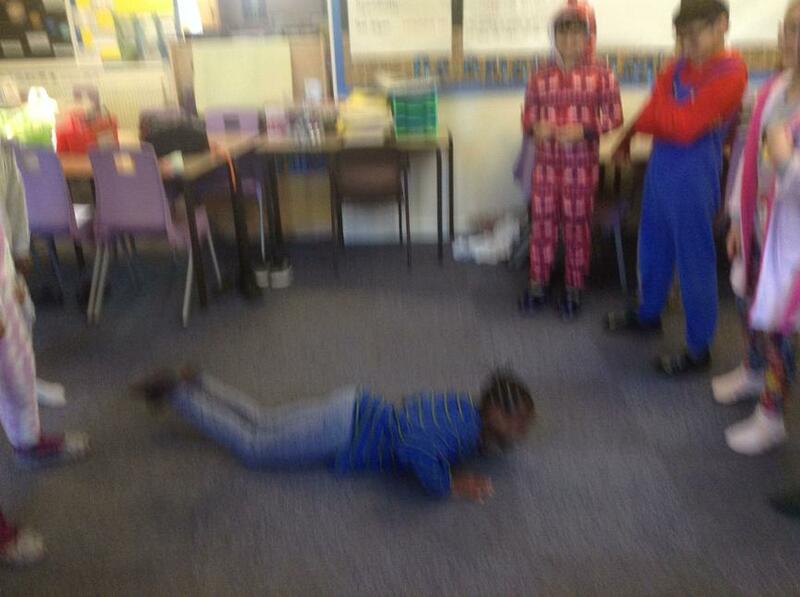 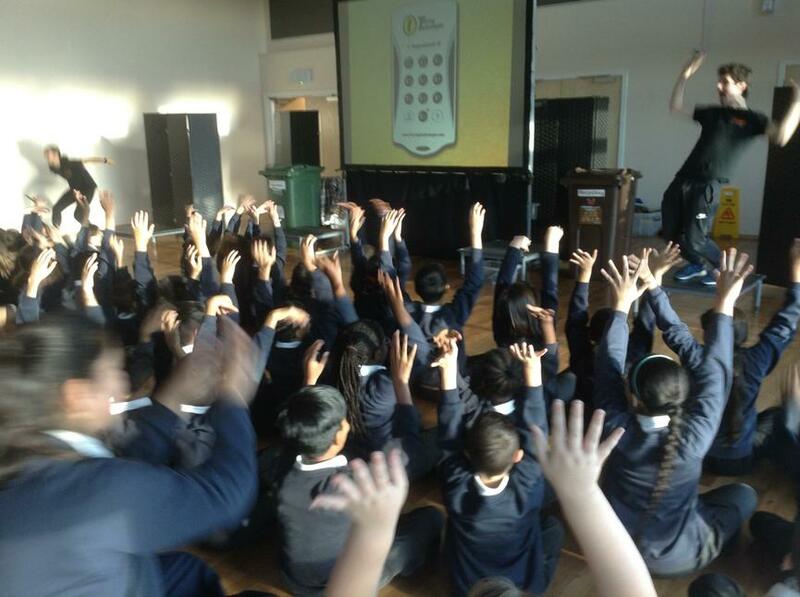 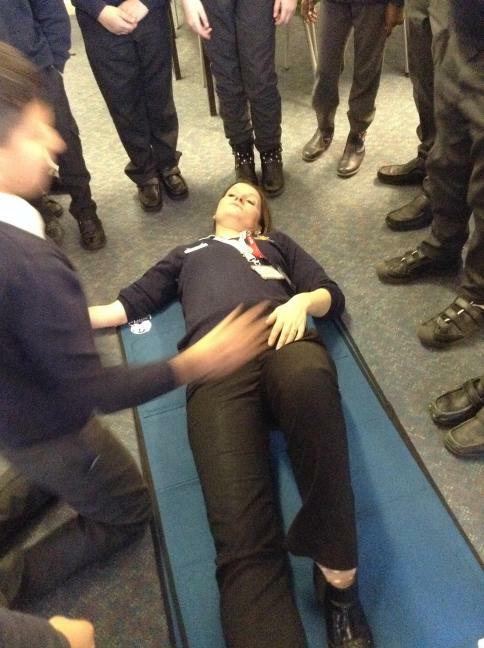 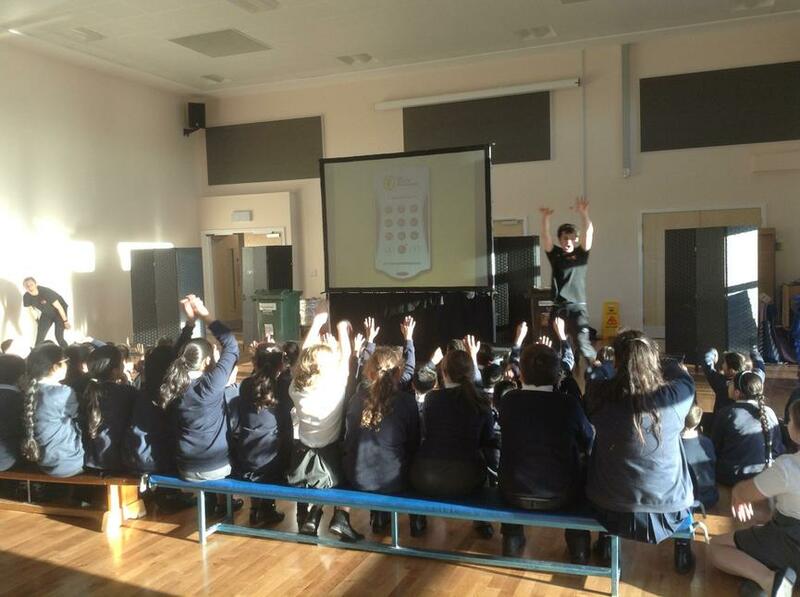 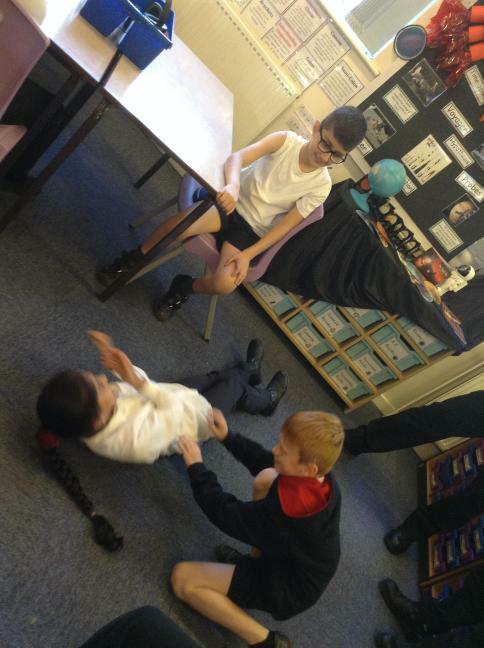 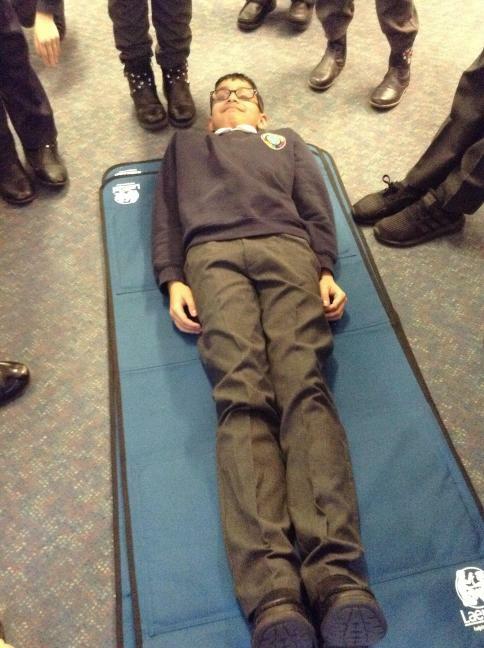 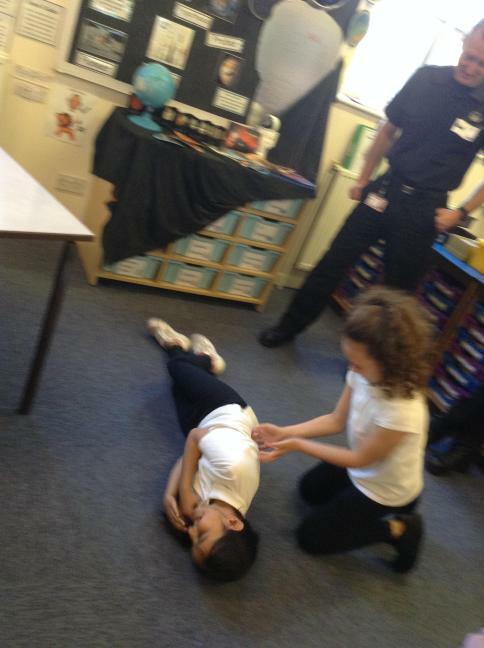 We learnt how to stop, drop and roll. 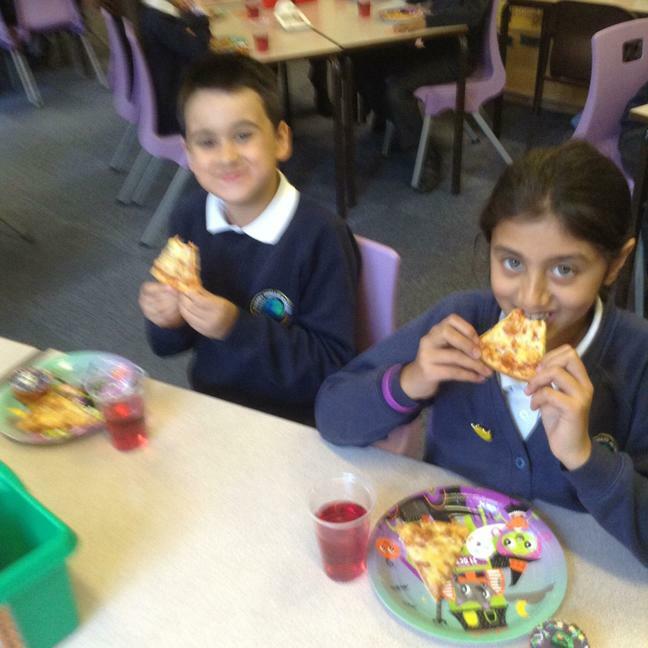 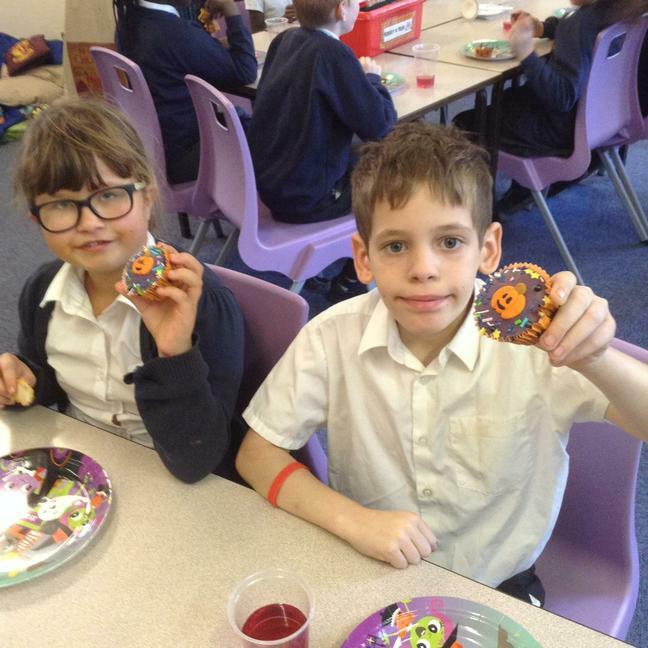 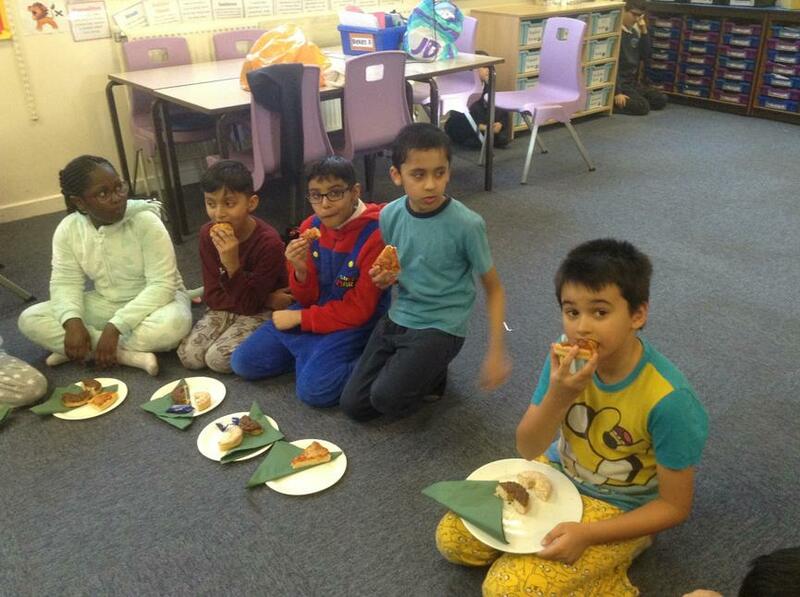 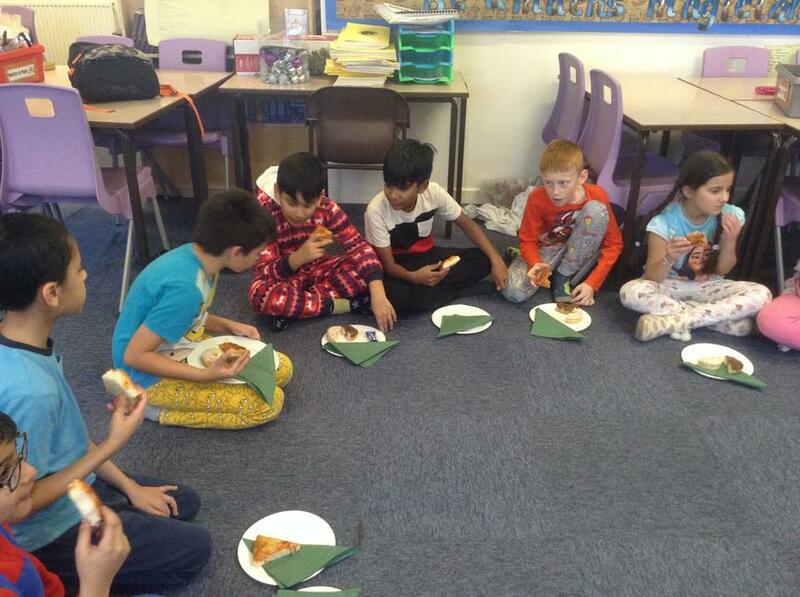 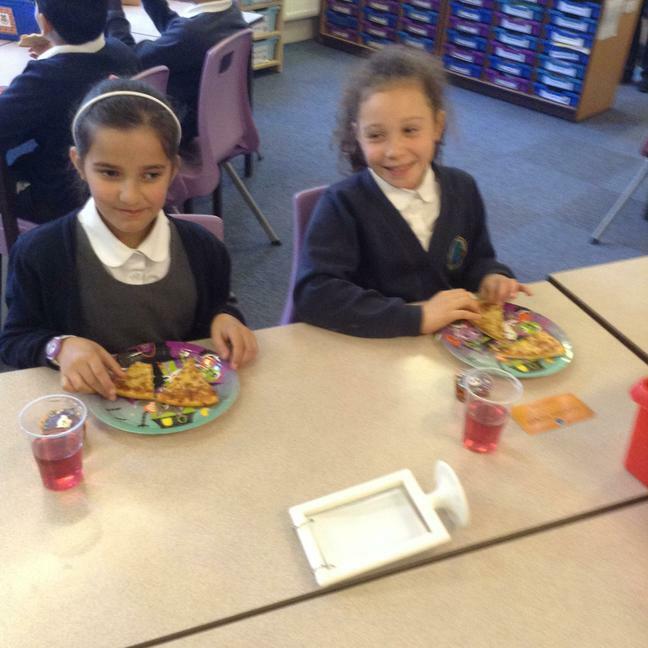 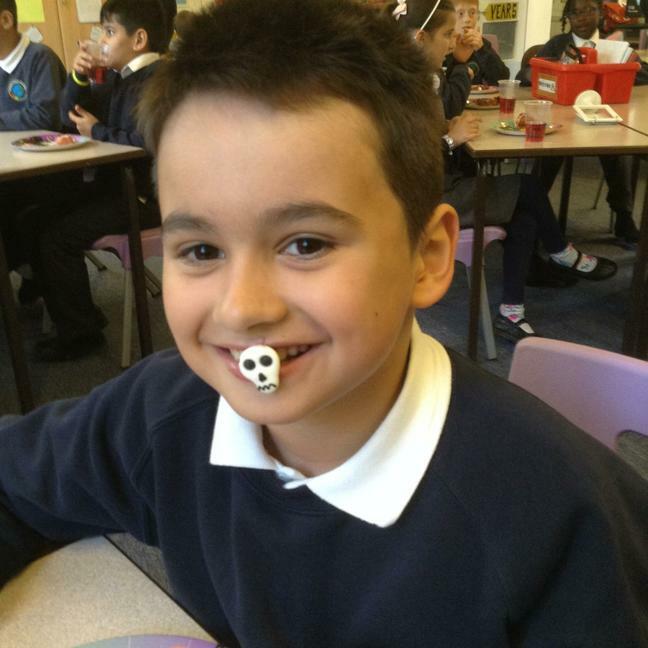 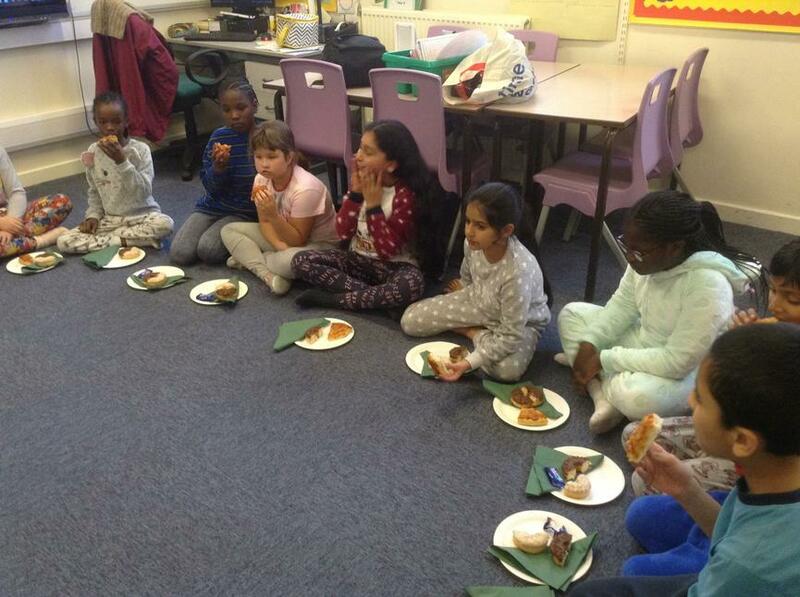 As a reward for exceptional behaviour, some of Year 5 were given pizza and Halloween buns made by Mrs Peaker! 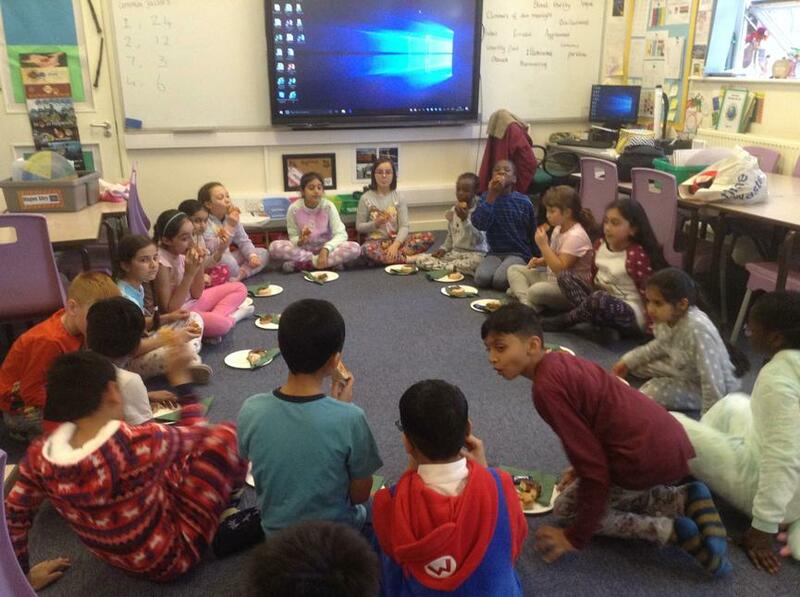 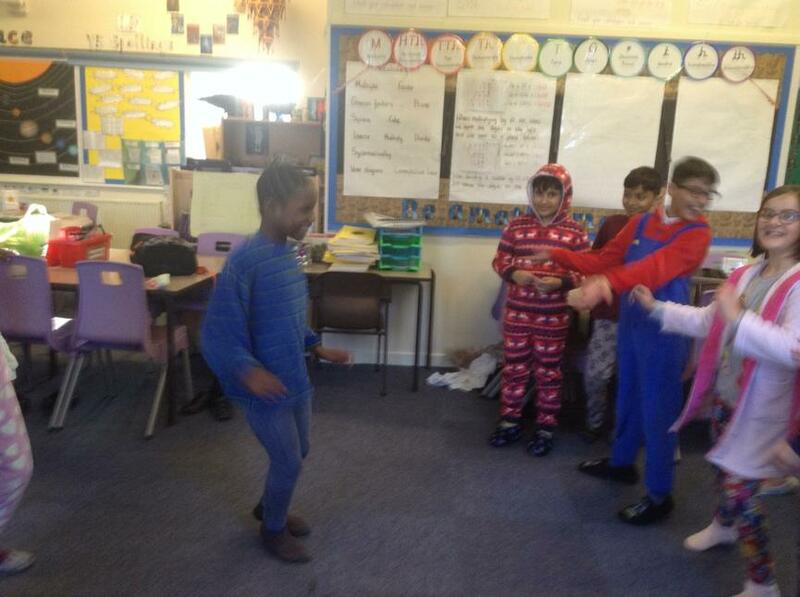 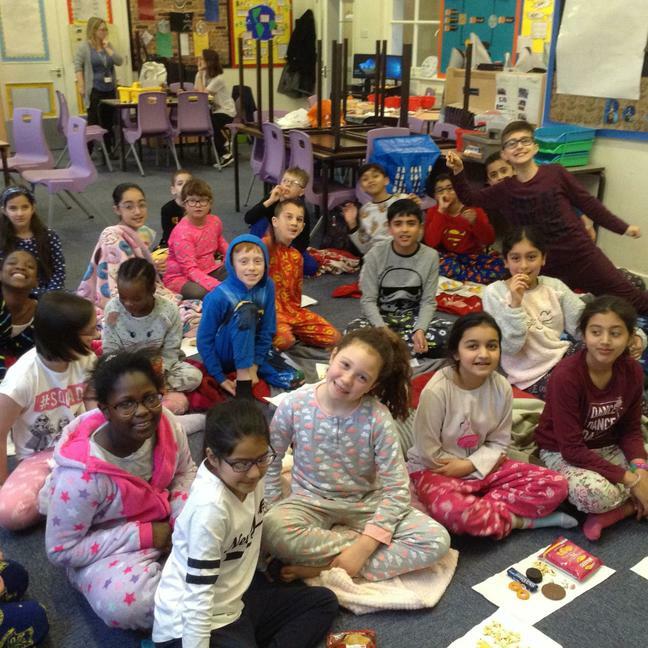 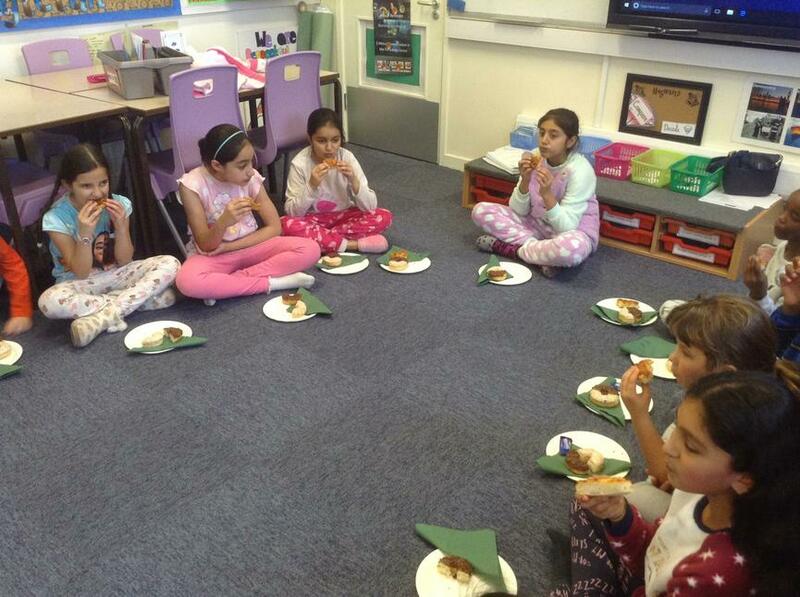 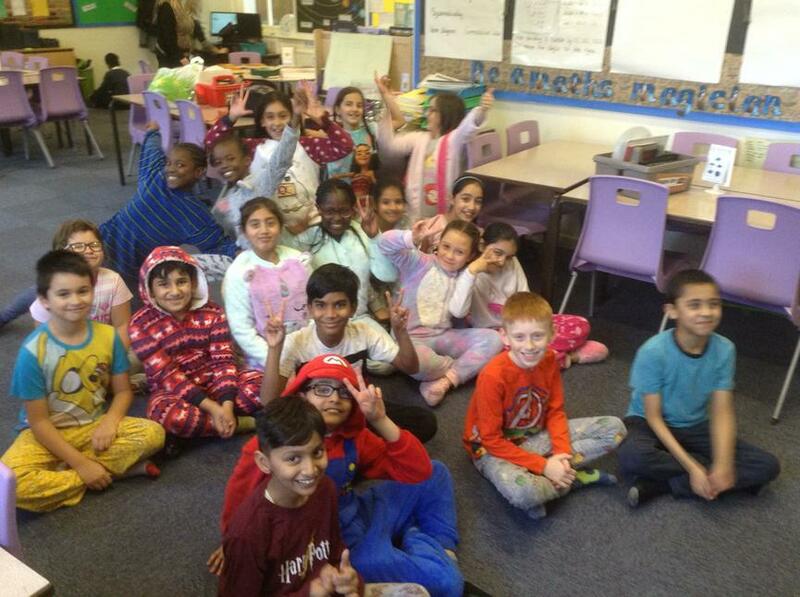 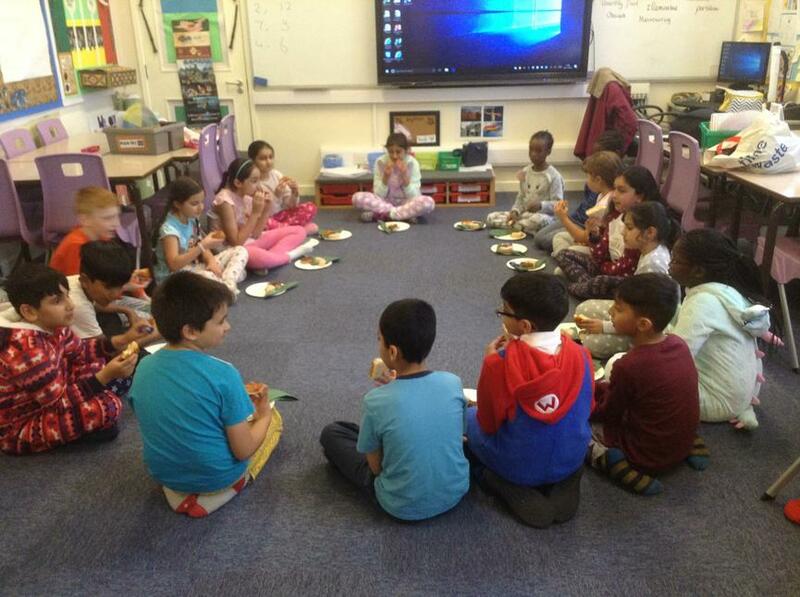 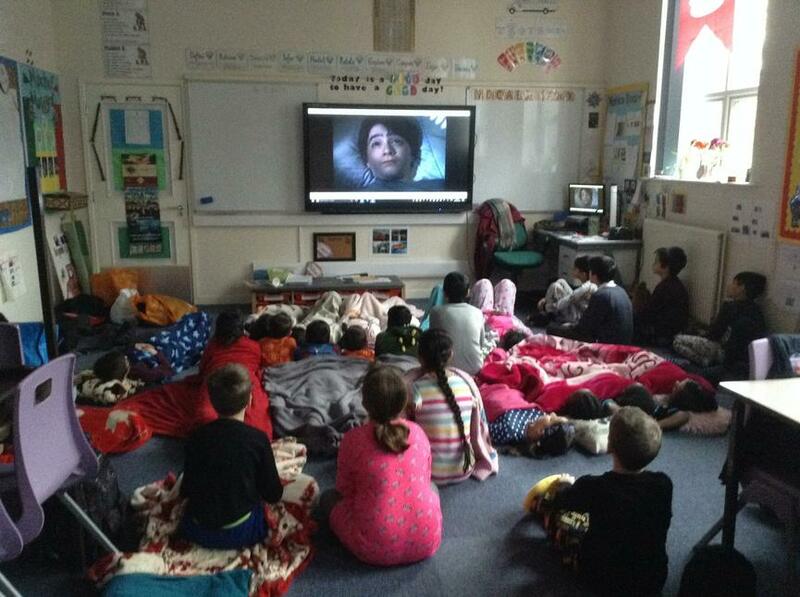 Another reward for excellent behaviour in Year 5, this time we had a PJ party with a fantastic dance off! 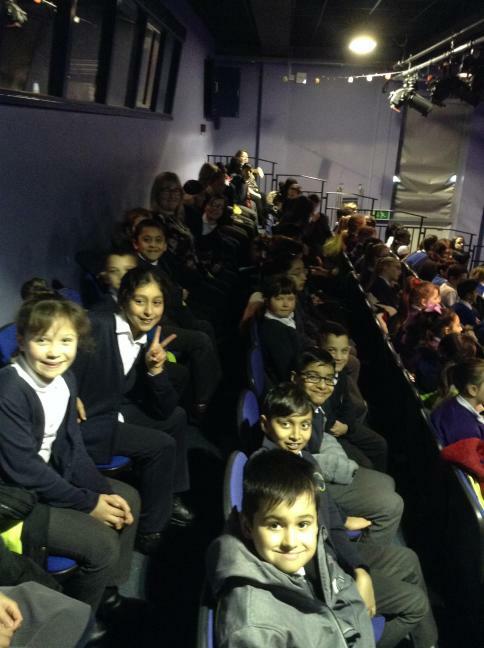 Enjoying our annual trip to the pantomime, oh no we didn't!! 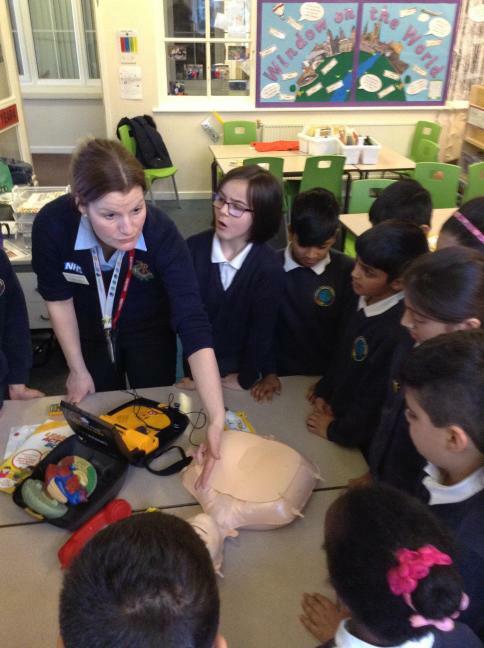 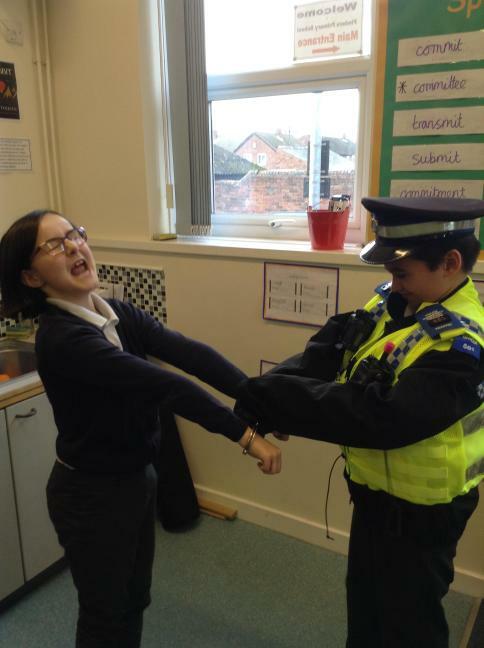 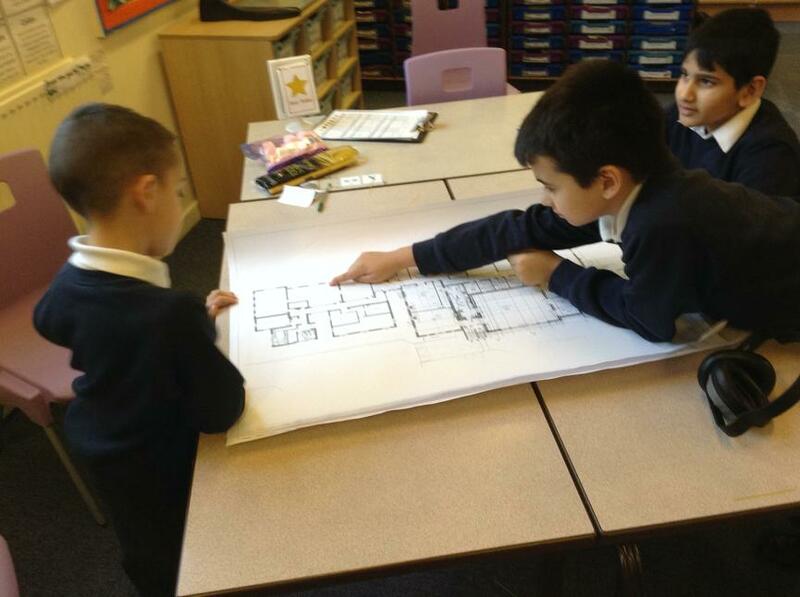 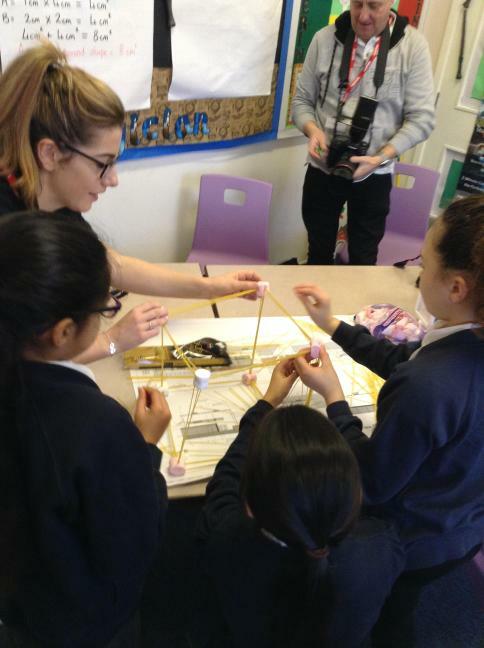 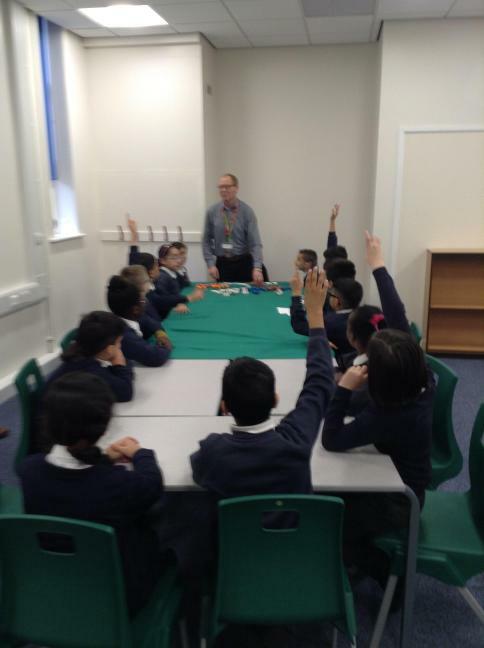 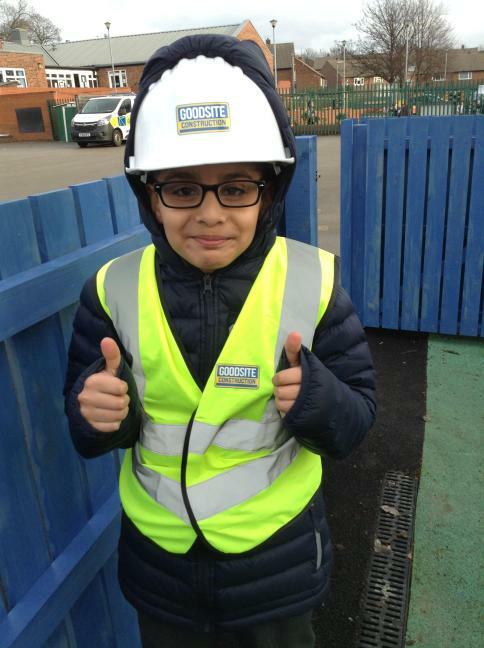 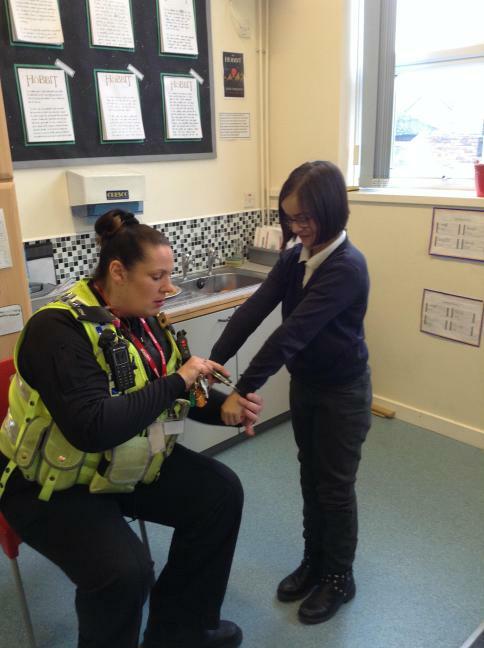 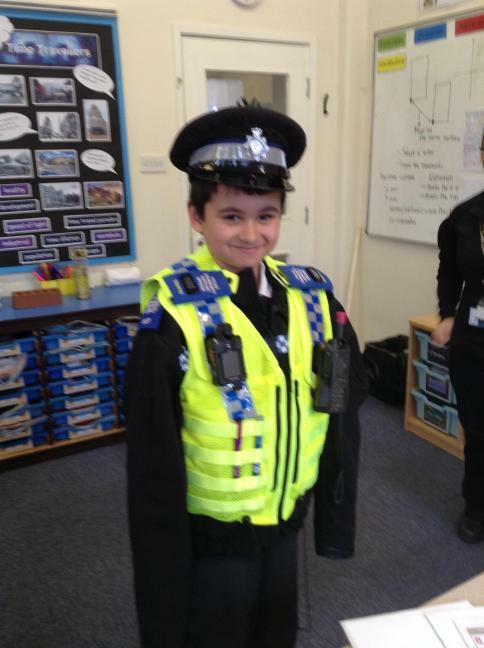 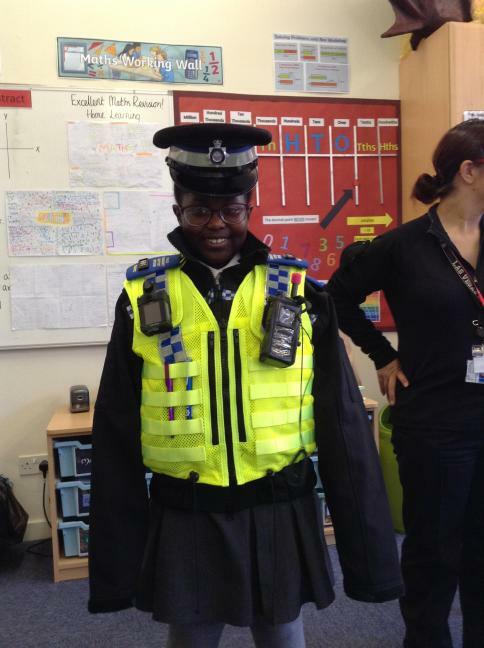 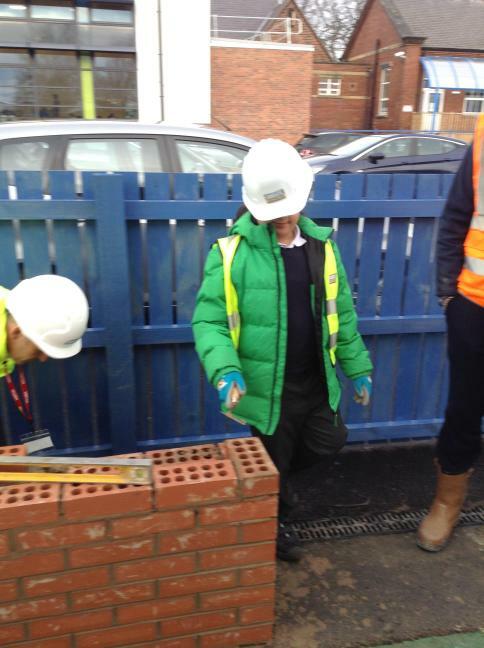 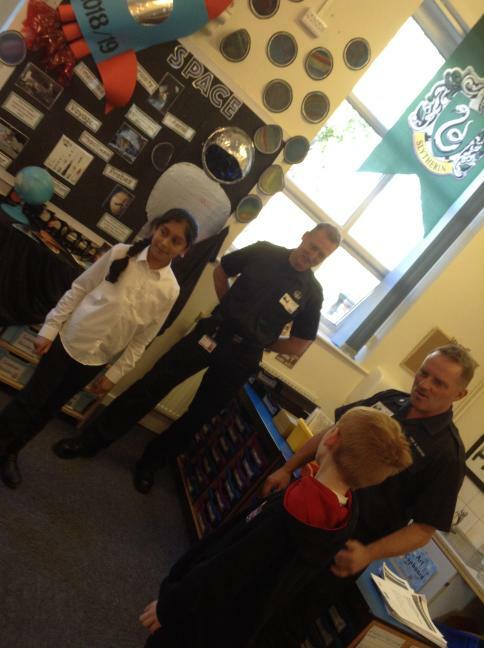 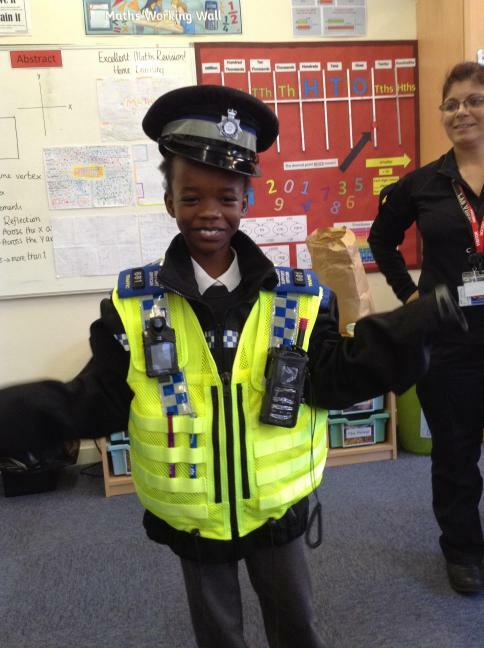 A variety of adults came into school to speak to us about their professions for our Primary Futures day. 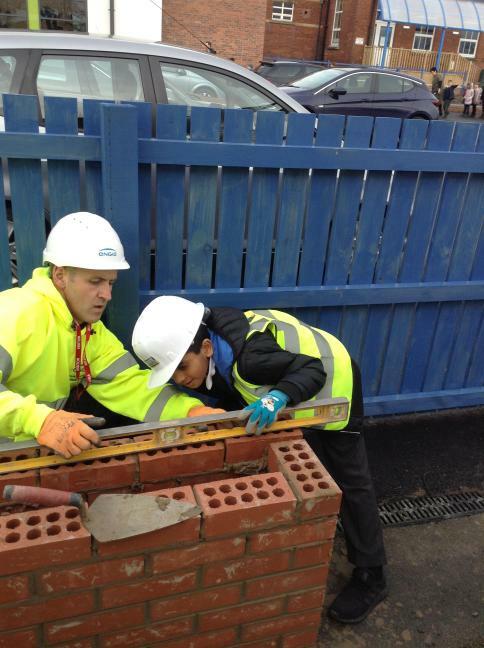 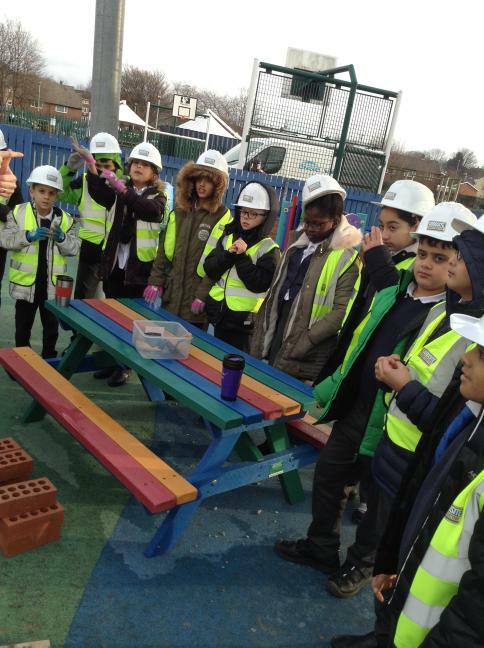 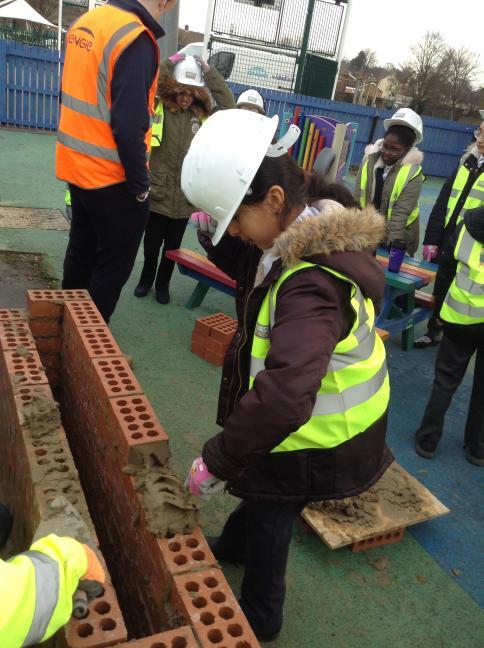 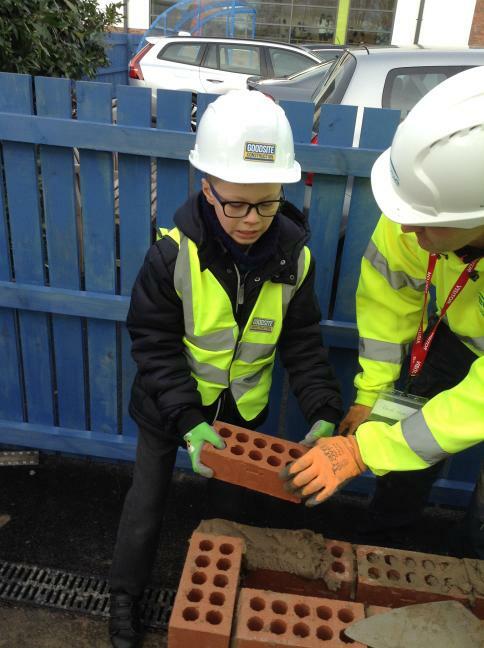 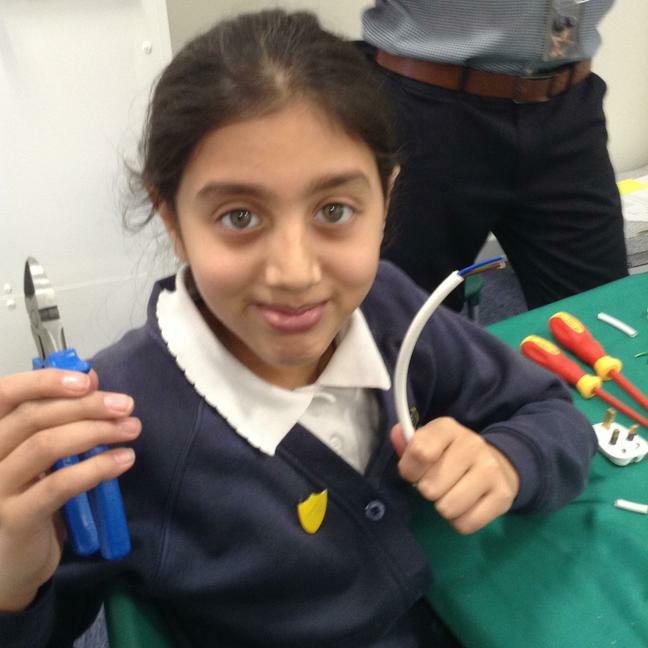 We were lucky enough to use some of the tools needed for each job. 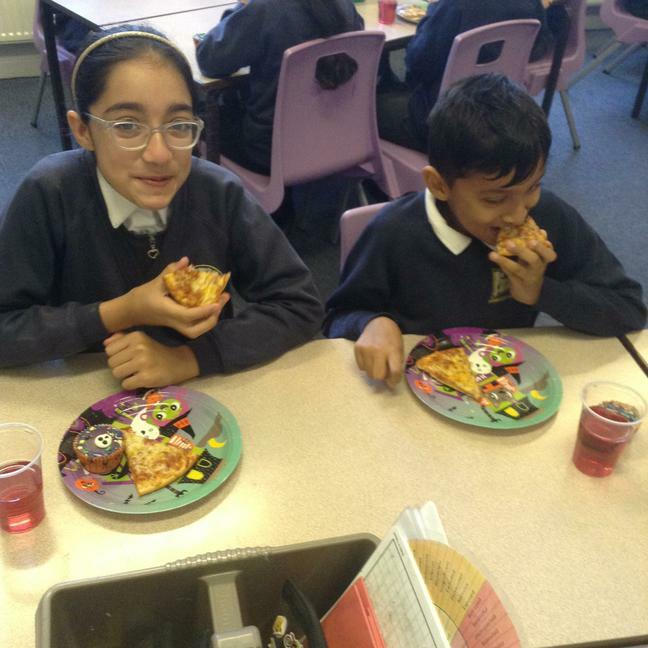 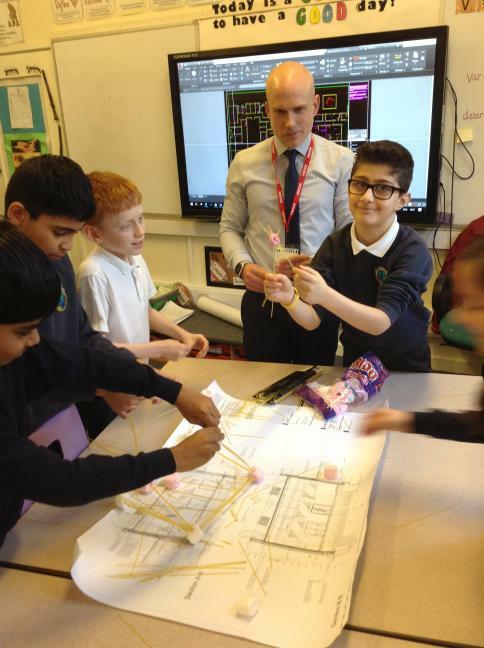 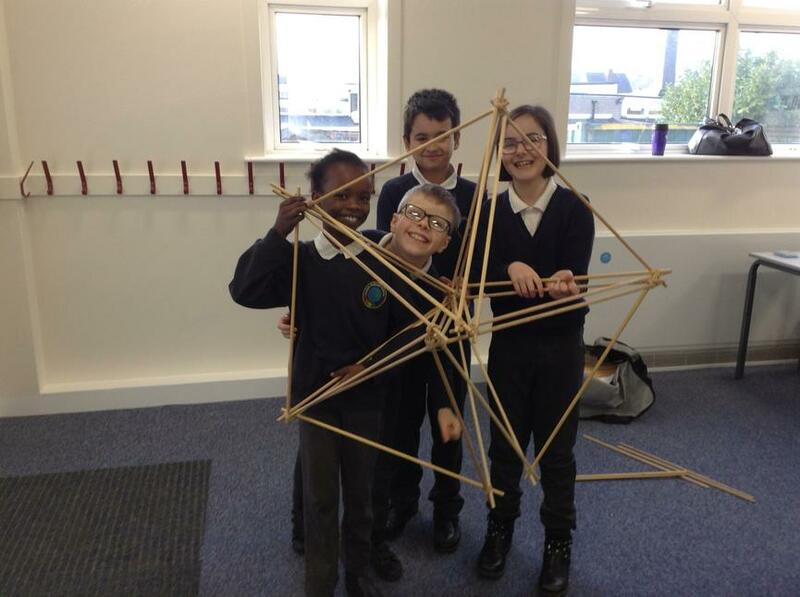 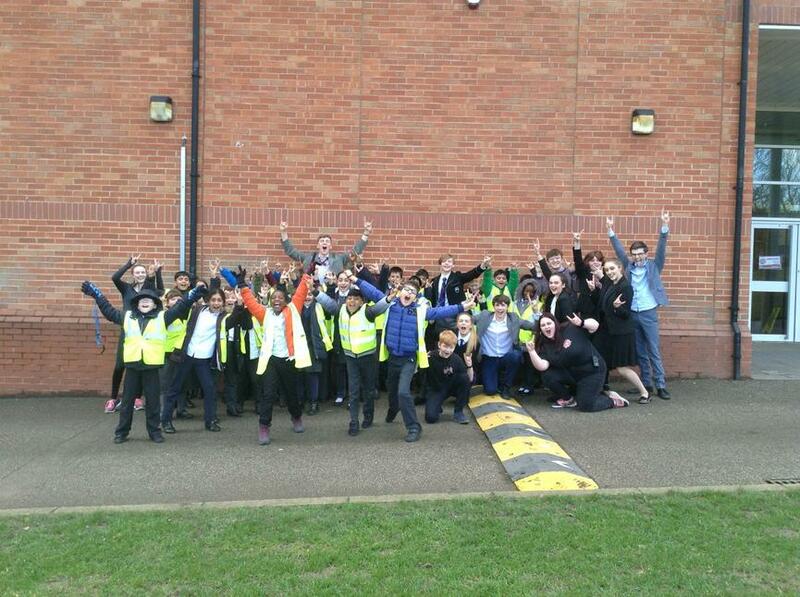 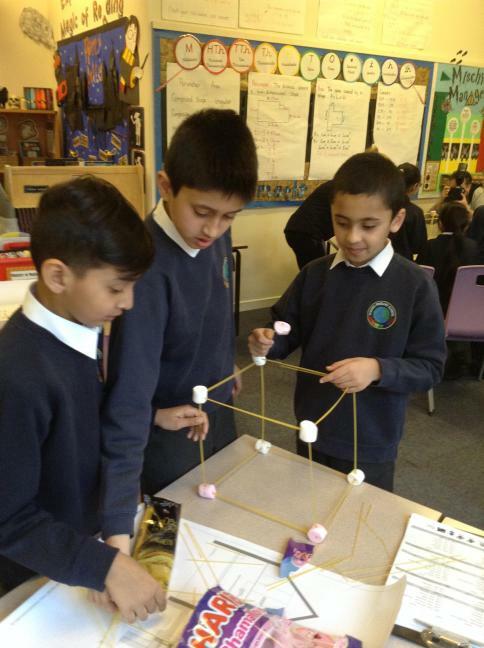 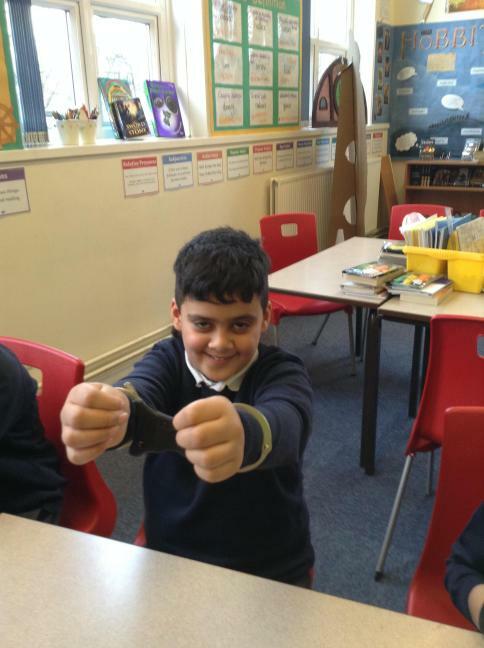 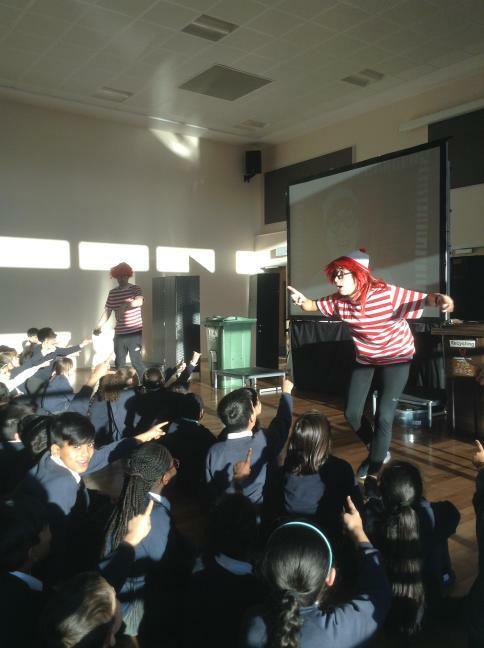 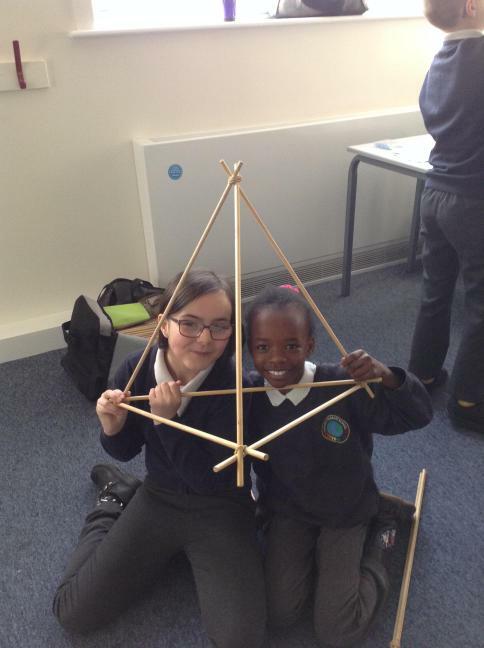 Thanks to our improved behaviour and attitudes, we hit our mischief managed target! 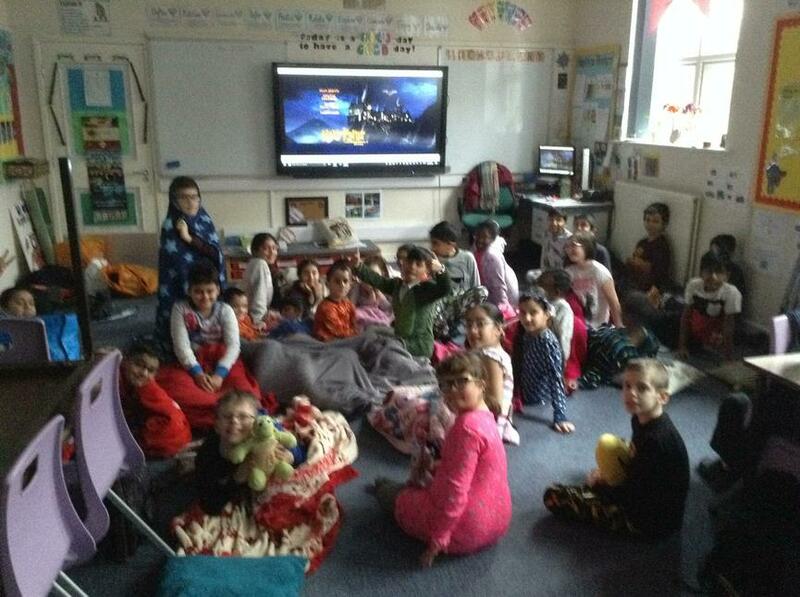 We celebrated by watching Harry Potter in our PJs whilst eating delicious movie snacks. 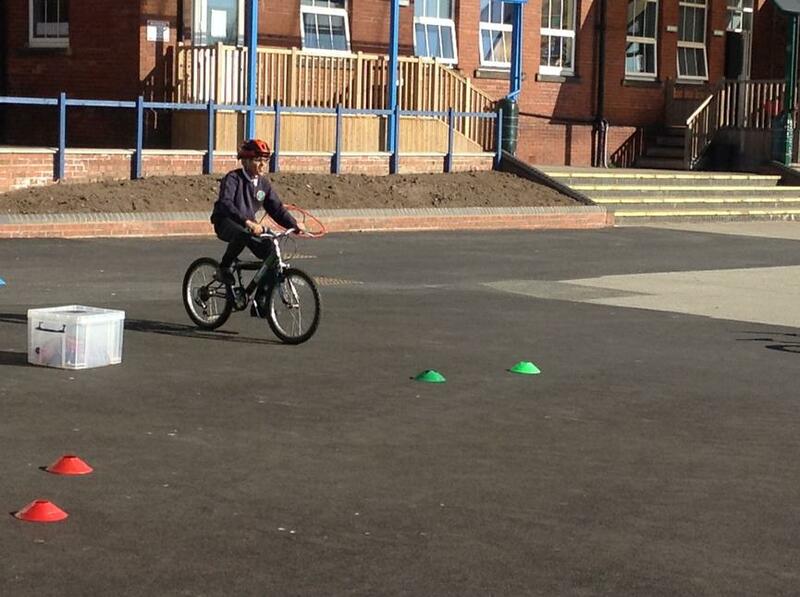 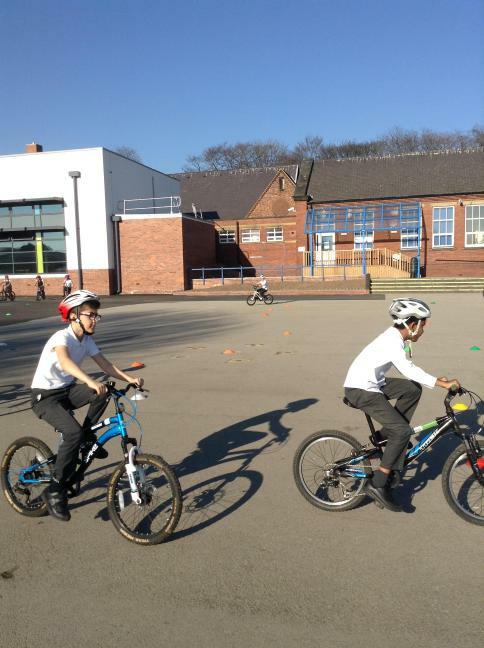 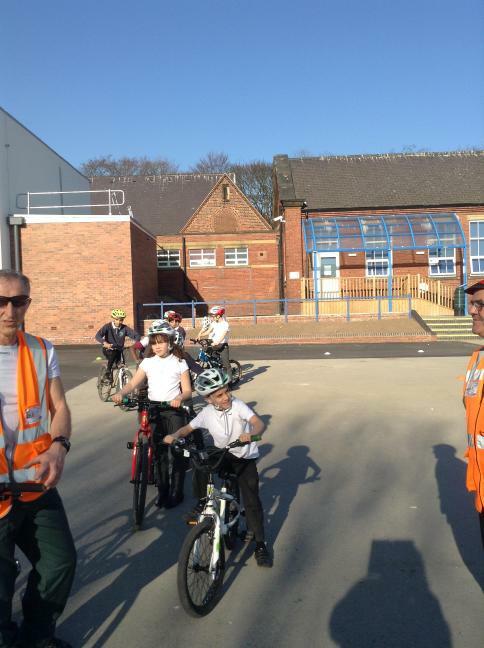 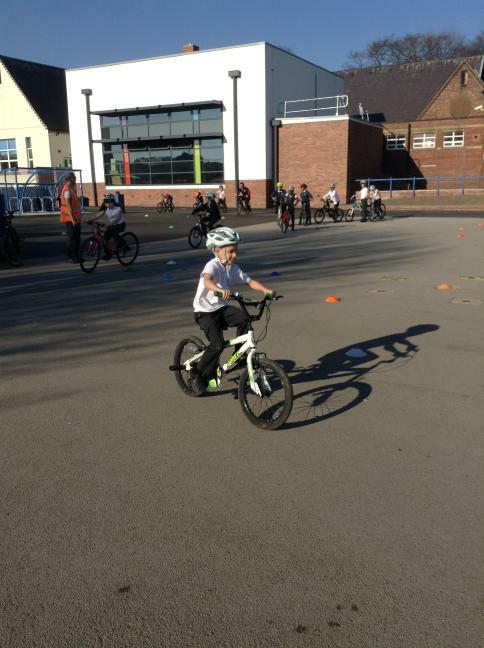 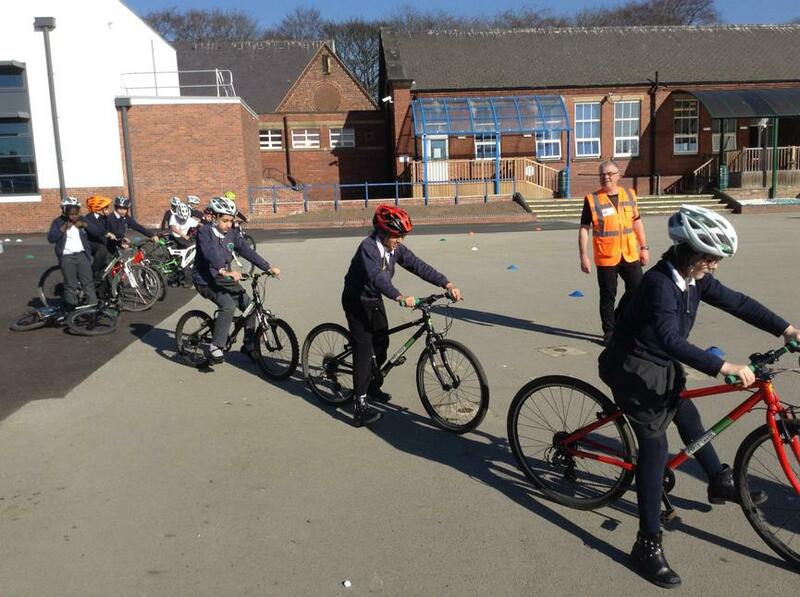 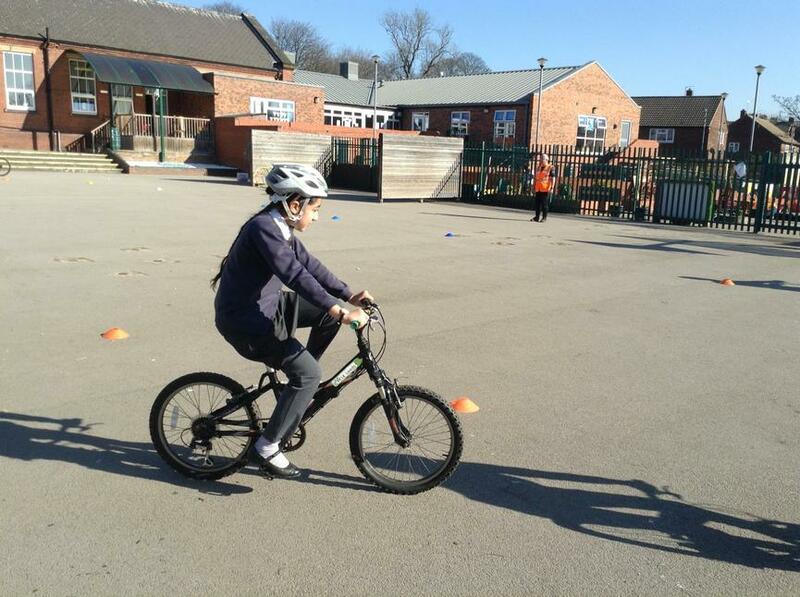 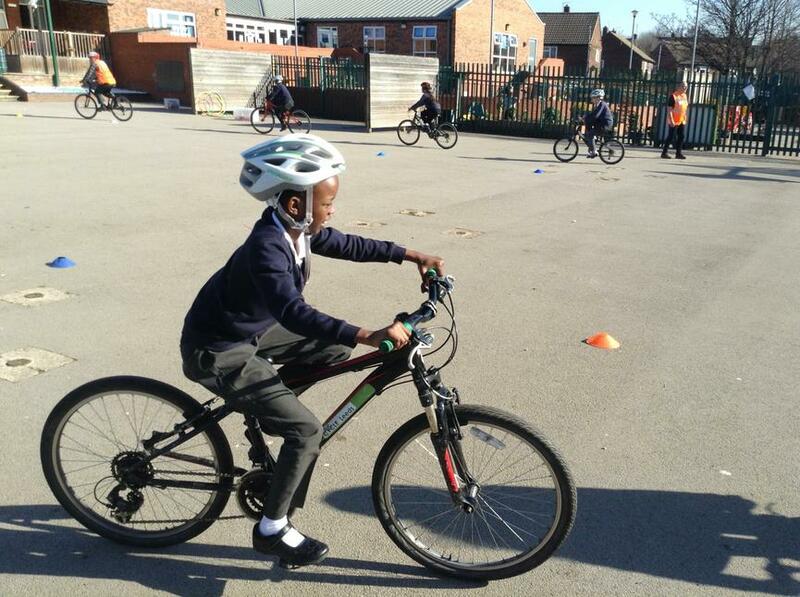 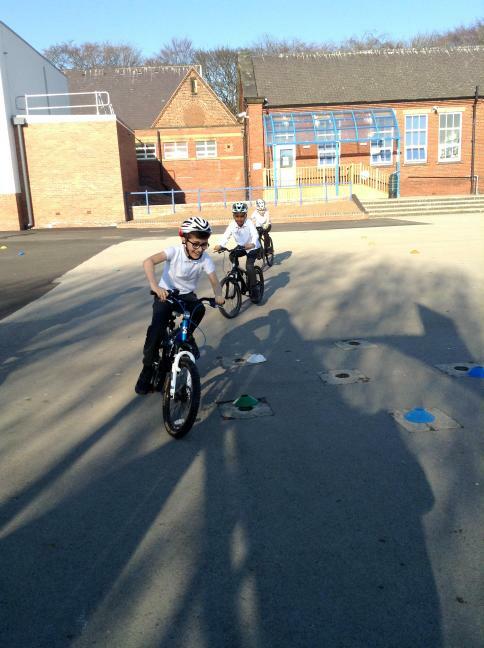 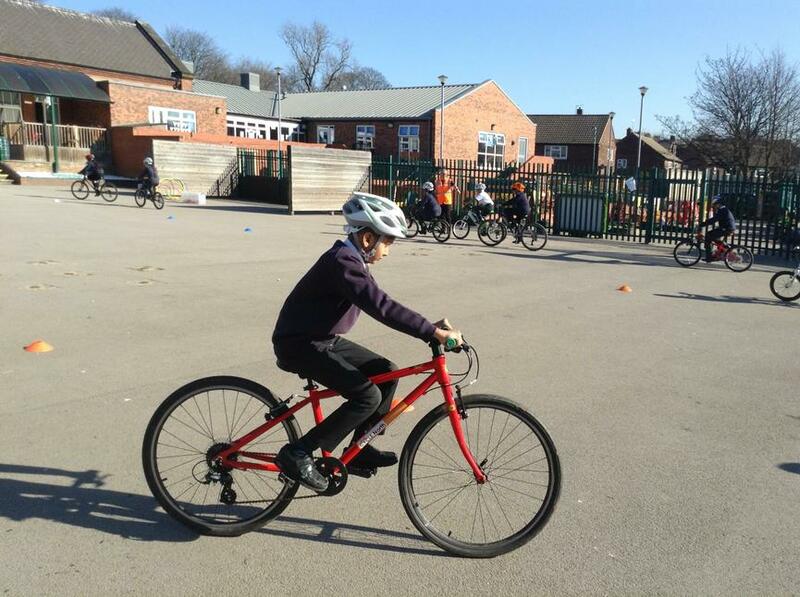 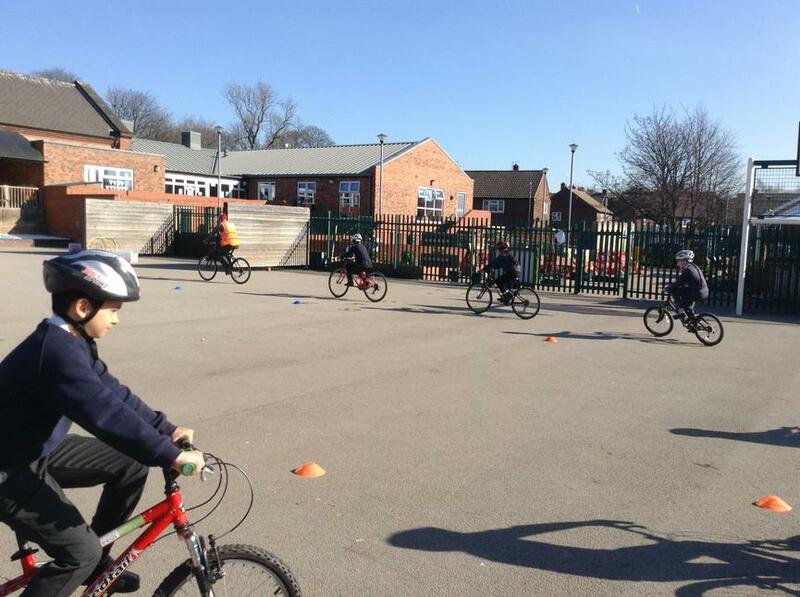 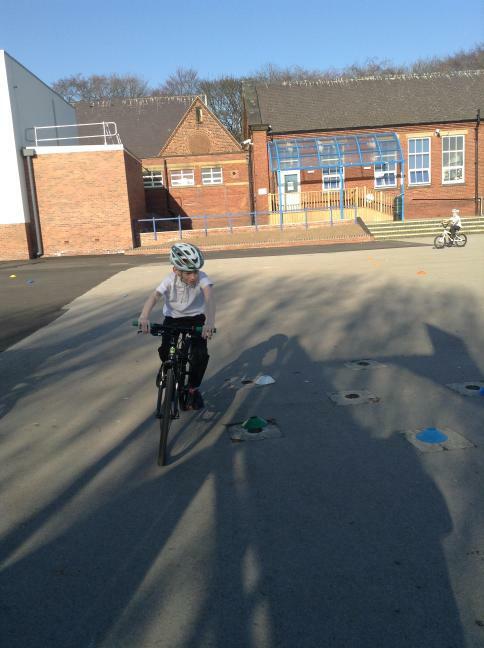 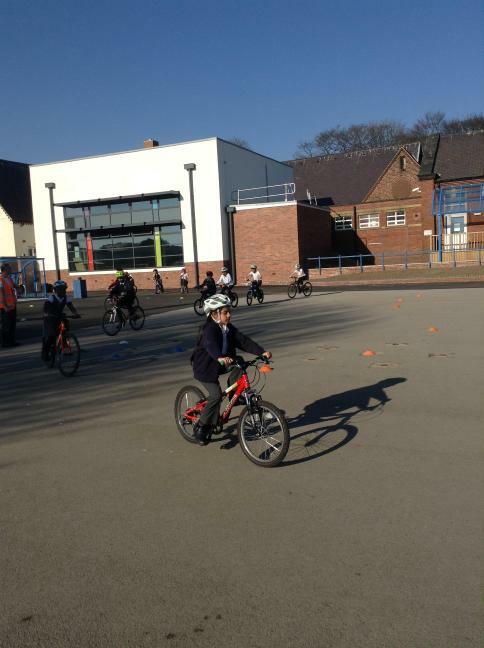 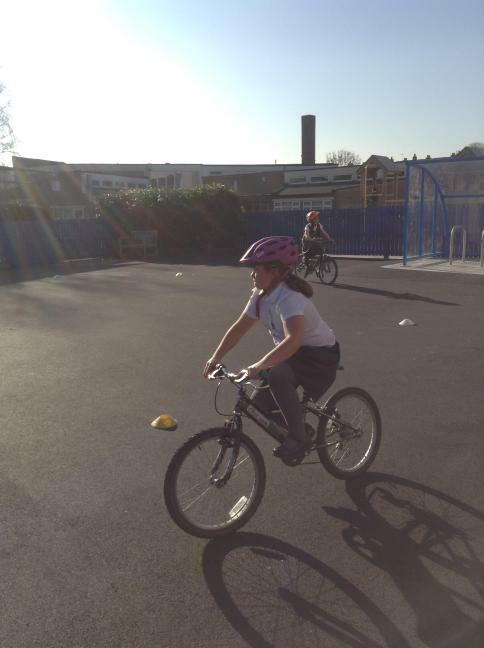 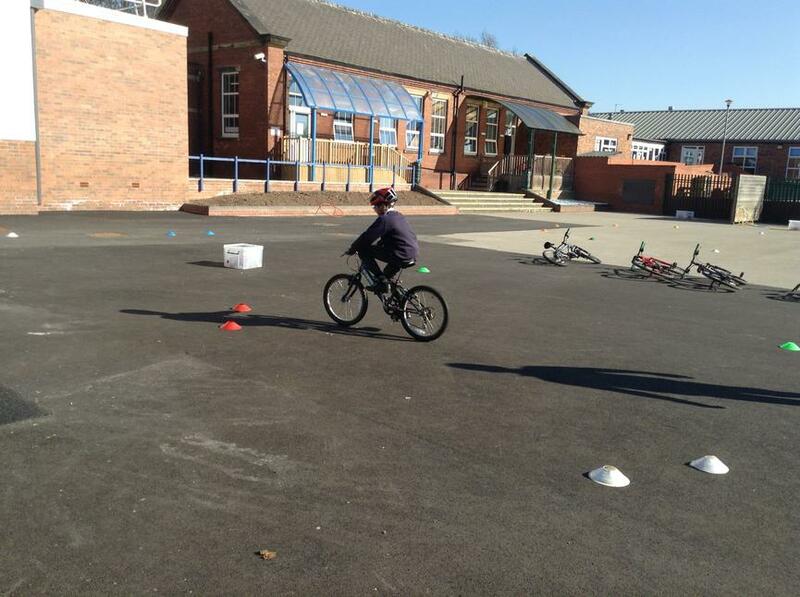 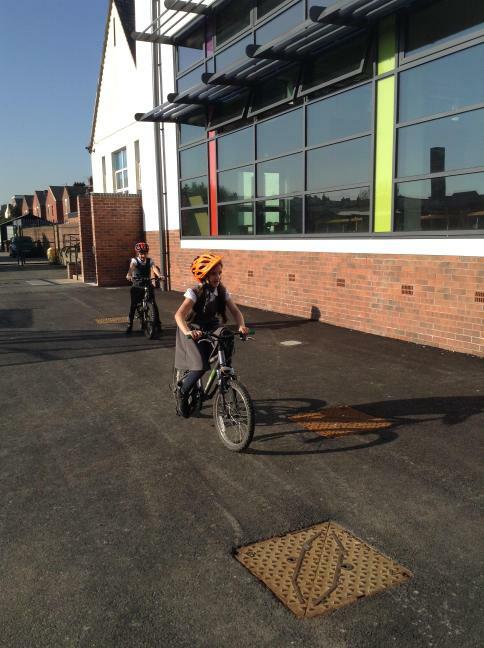 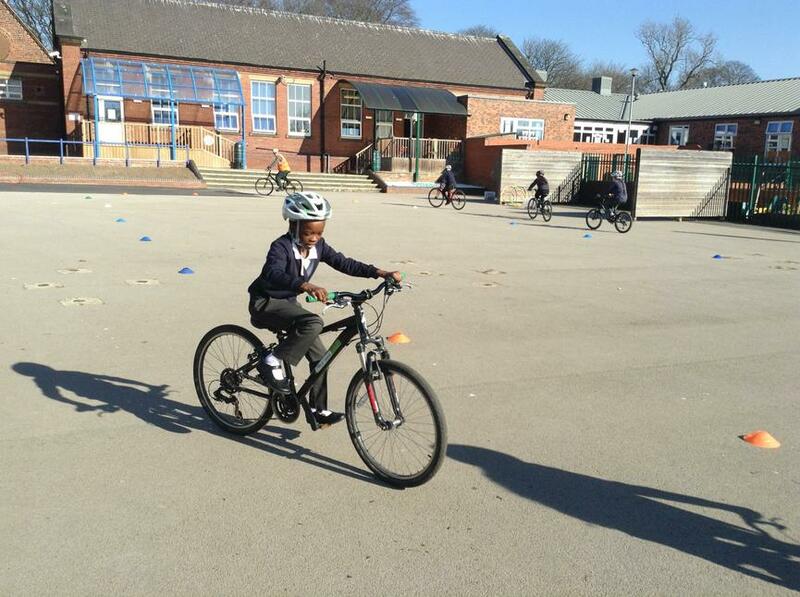 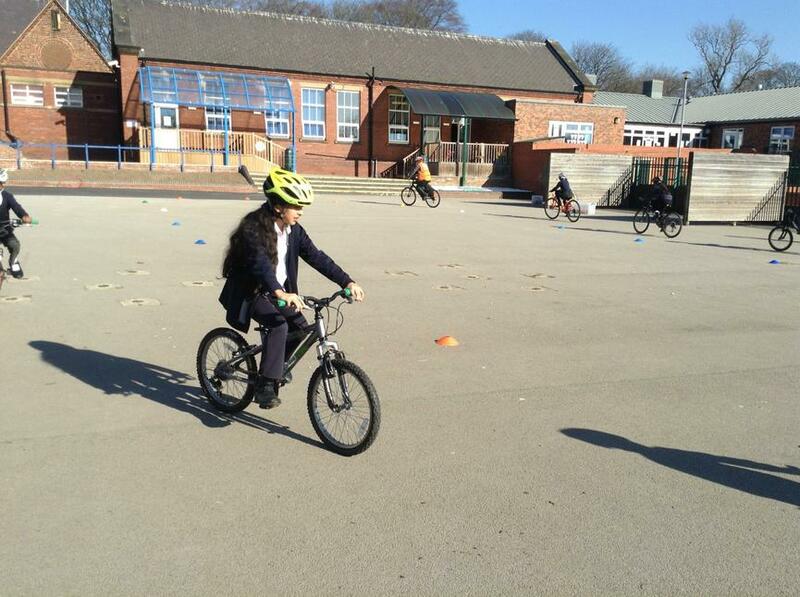 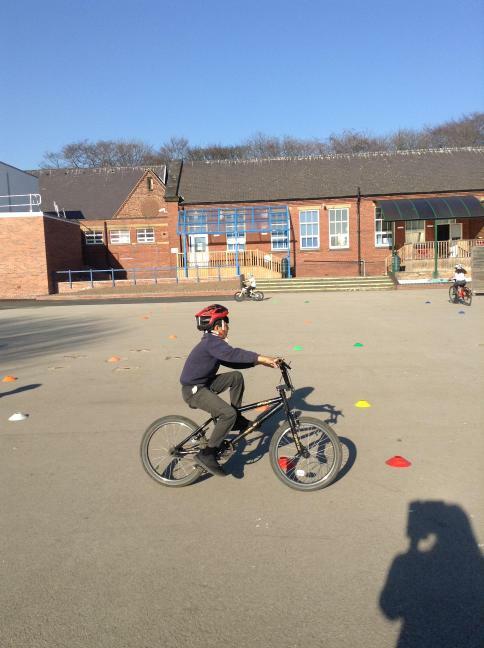 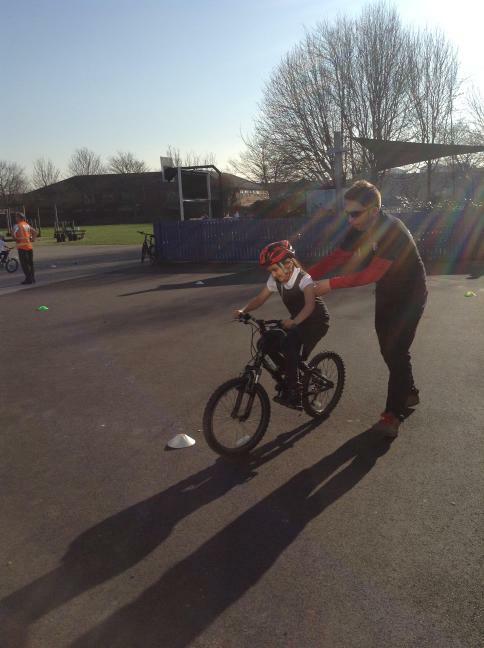 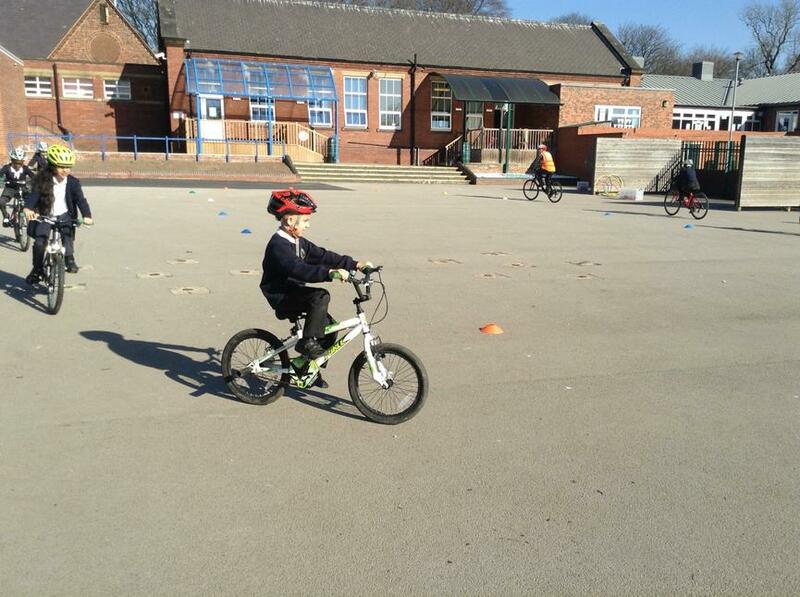 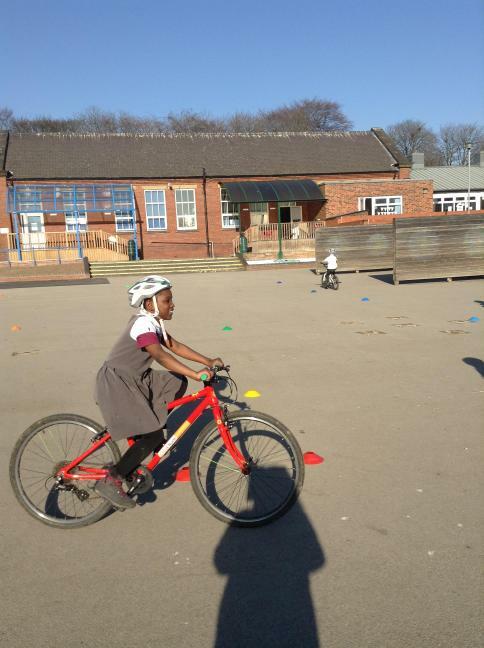 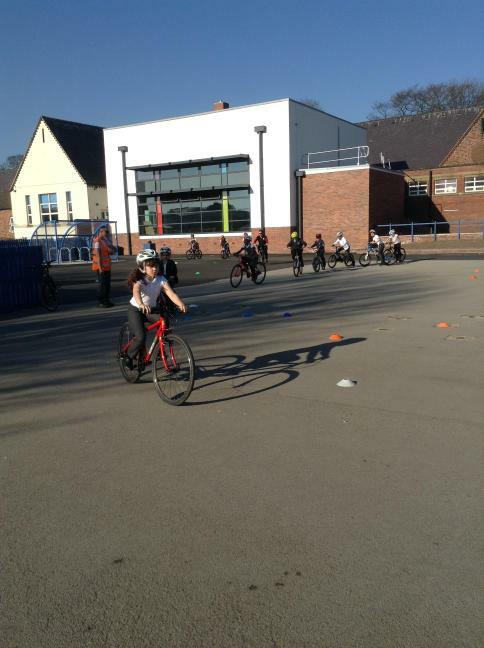 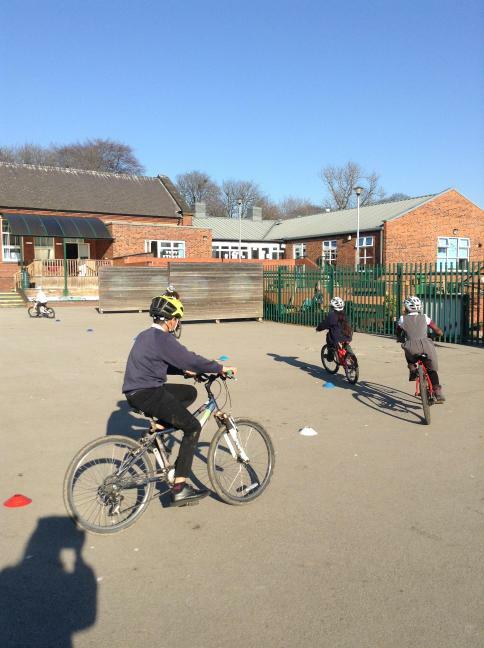 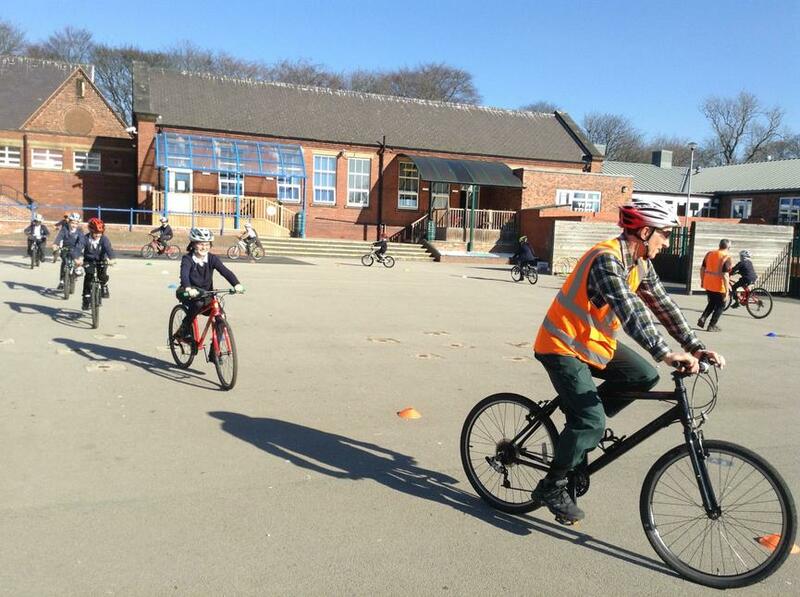 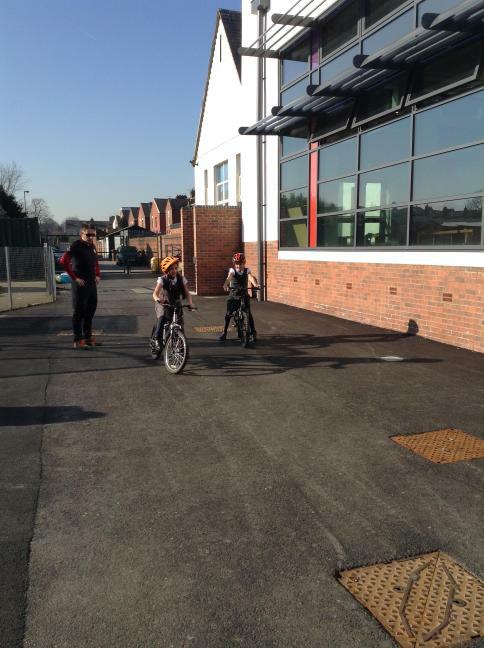 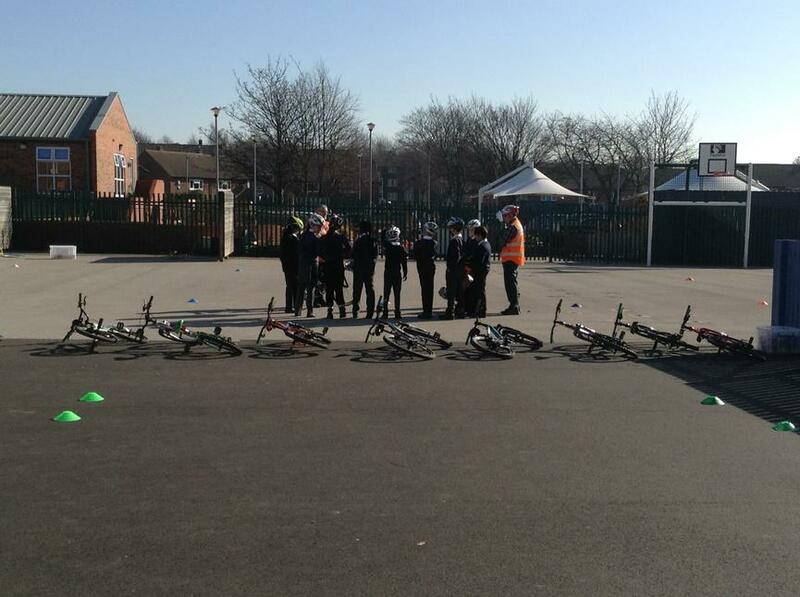 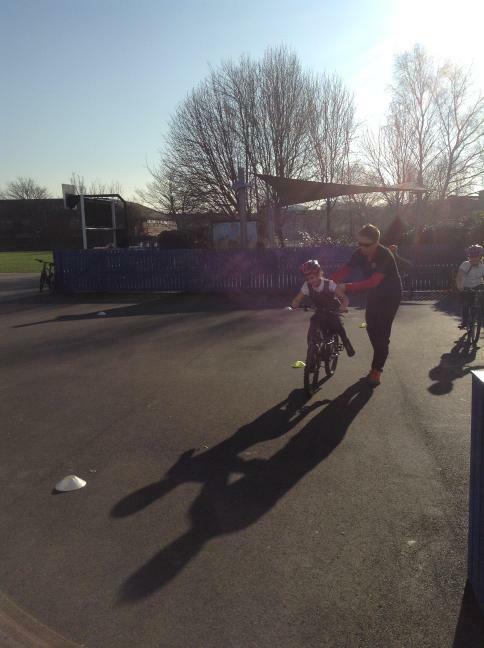 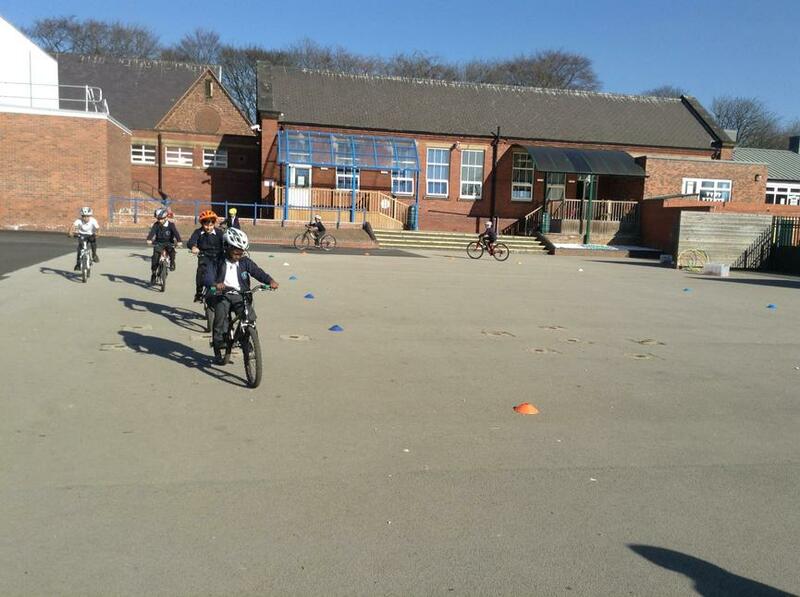 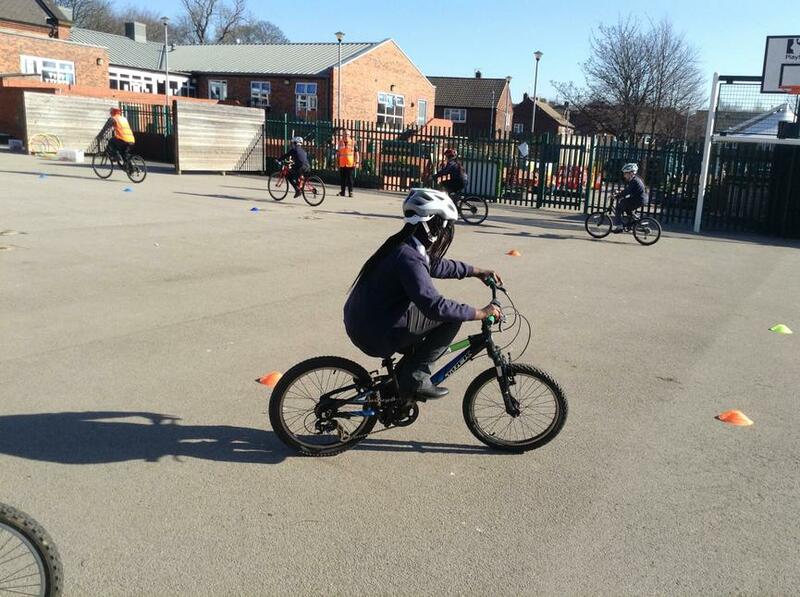 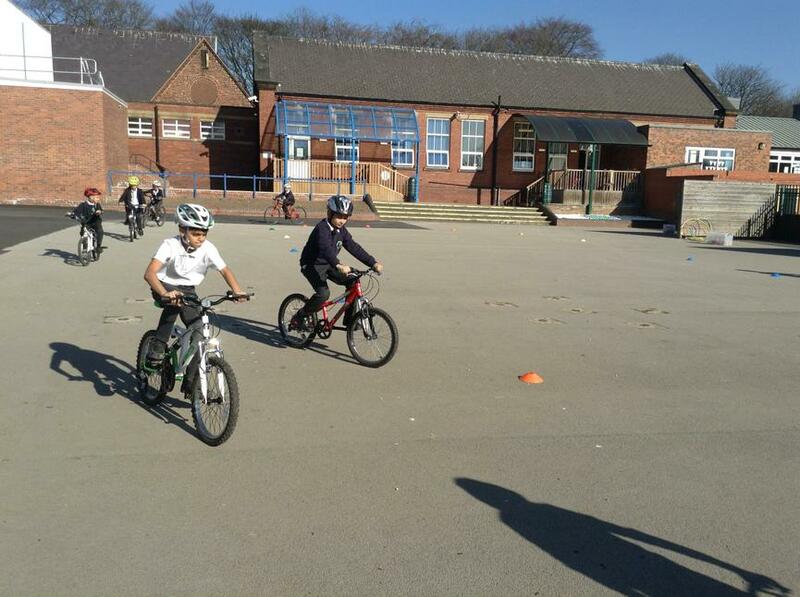 We practised our bike skills in the playground with the Bikeability instructors before showcasing our newly acquired road safety skills. 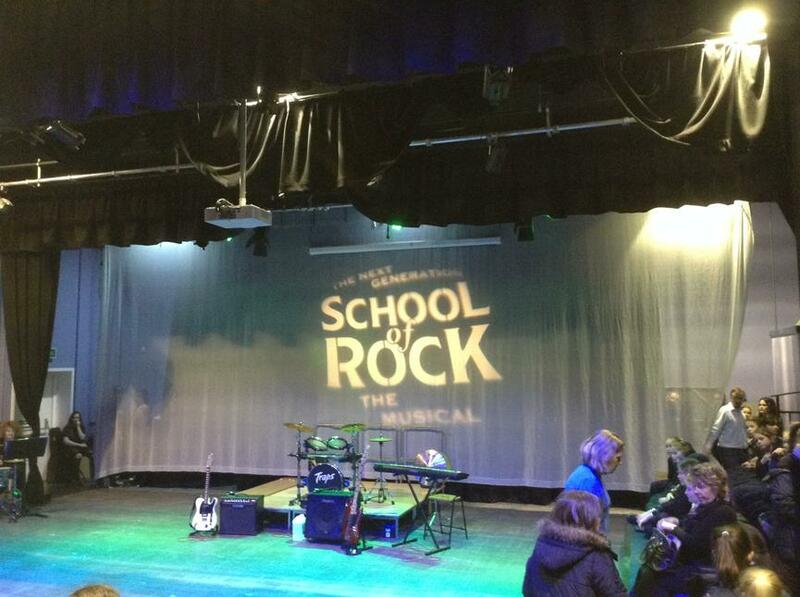 What a performance from the pupils of Wakefield Grammar School! 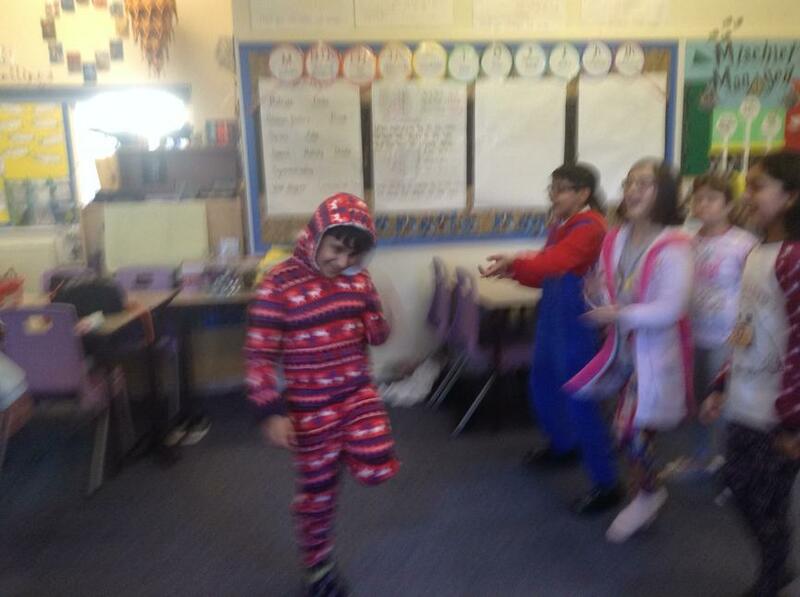 We loved watching their rendition of School of Rock.